Bimla is honoured and humbled to have received tremendous support from the Malay community over the past 25 years. The company strives to constantly give back to the community, by making regular donations to charitable organisations like Pertapis, in the form of our merchandise, so that even the lower-income group will always receive some support. Bimla has even made regular donations in Indonesia to the underprivileged. In particular, Hari Raya Aidilfitri is a time where everyone should celebrate the festive joy and spirit. Bimla tries to do its part in ensuring that as many families as possible have a new outfit to adorn on this auspicious day. Authentic, Elegant, Modern and Affordable – Bimla’s motto. Bimla’s fashion is inspired by trends in the region – Malaysia, Indonesia, and Singapore’s hot favourite – Dubai. Bimla offers its customers the best quality, at competitive prices. 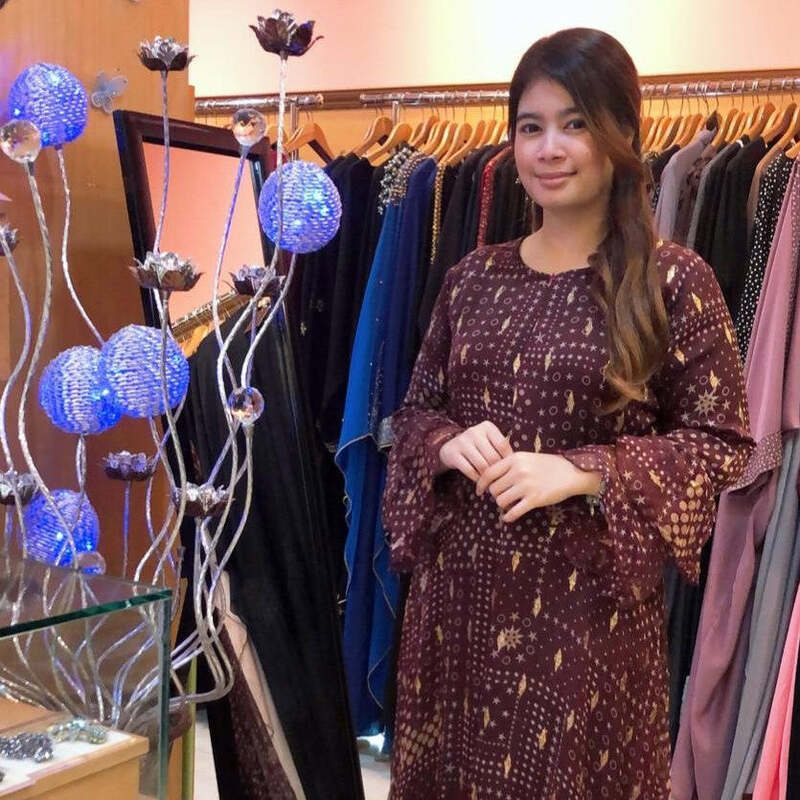 Bimla not only carries an attractive and colourful range of exclusive Jubahs and Long Dresses, but it has introduced in the past few years, the latest trend in Modest Wear fashion – the original Abaya from Dubai. 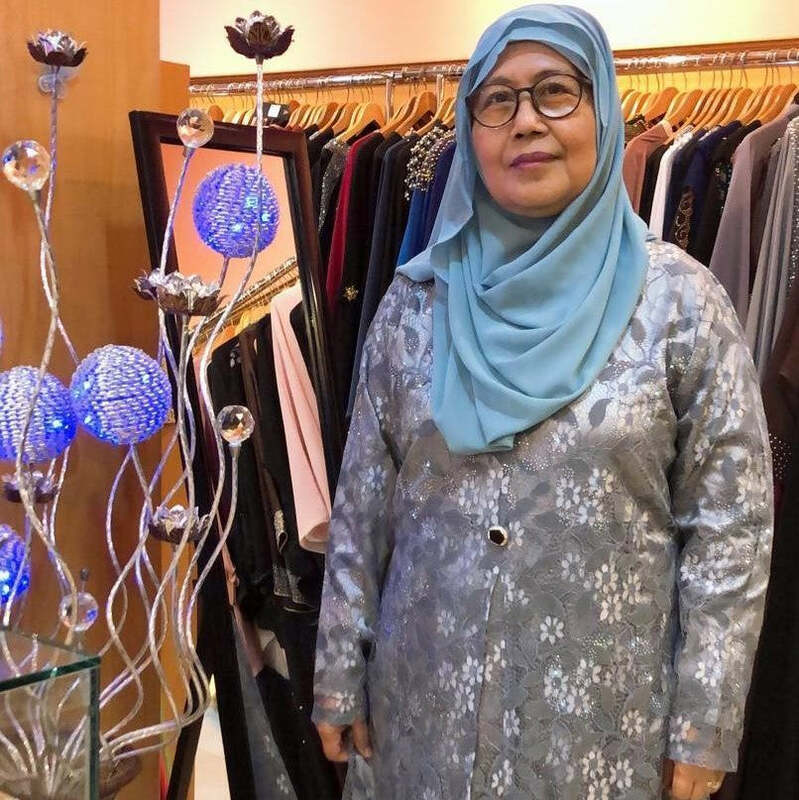 Bimla is a modest-wear fashion boutique in Singapore, offering stylish and chic outfits for today’s Muslim woman. 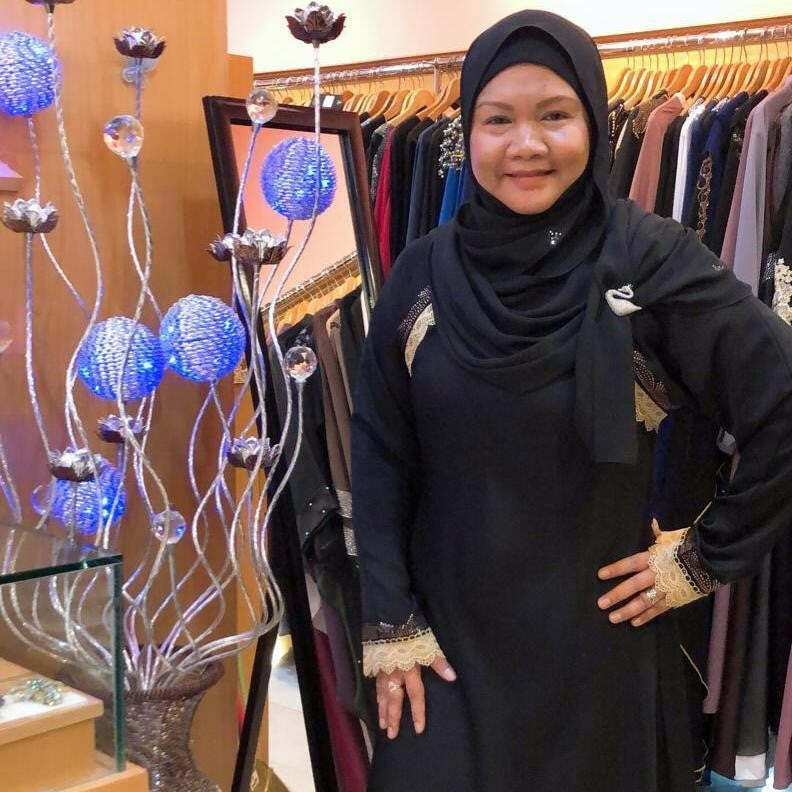 Our signature collection of jubahs, long dresses as well as the classic and authentic Abaya from Dubai, promise to make heads turn at occasions, while exuberating class and elegance at work. Our comfortable merchandise will take you from day to night in a flash. Our Dubai Abayas are authentic – designed and manufactured in Dubai. They come in variety of colours and styles, but the classic black is by far the favourite. 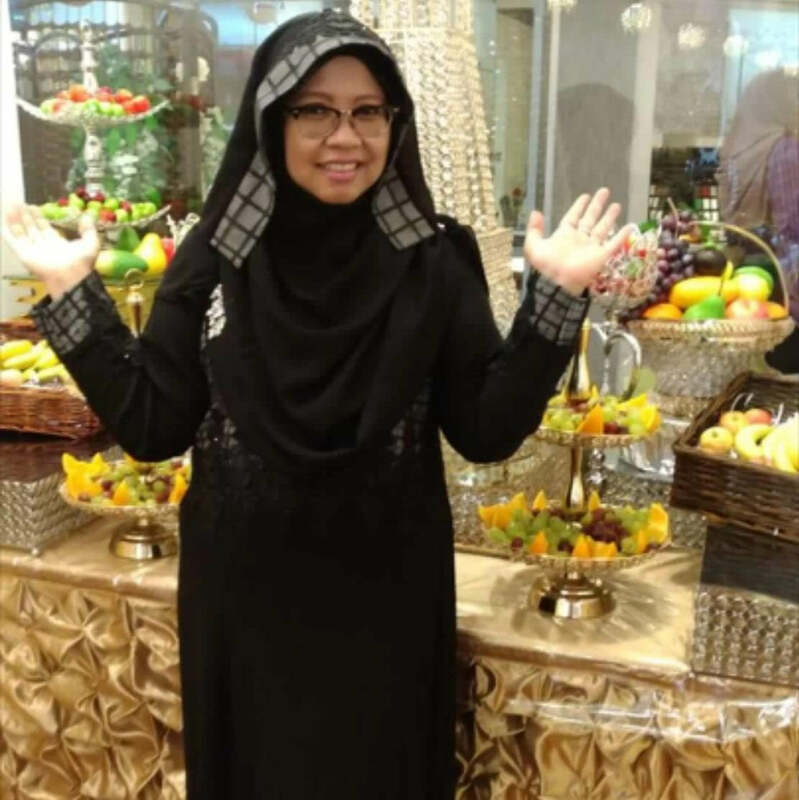 The woman wearing our Dubai Abaya stands tall with elegance and sophistication. The fabric is soft, cooling and of high quality, leaving you feeling comfortable while looking elegant. Abayas are perfect for any occasion – formal and informal. Don’t miss out! Our Jubahs and long dresses are modern, stylish and chic. They take you from day to night easily. Whether its an occasion, or for work, there will always be a Bimla dress for you. The cuttings are flowy and graceful in both A-line and Princess-cut. Explore the choices now! I really really love the collection from Bimla. It's comfortable, light, fashionable and modest. The service, the salesperson 'tip top' friendly. Thumbs up for them. Just bring more colours for Abaya and Flowy Angels. I like Bimla's dresses because the quality is nice and pretty. Bimla jubbah and abaya is top class. Great pricing and great service. Last minute special occasion? No problem ada Bimla. 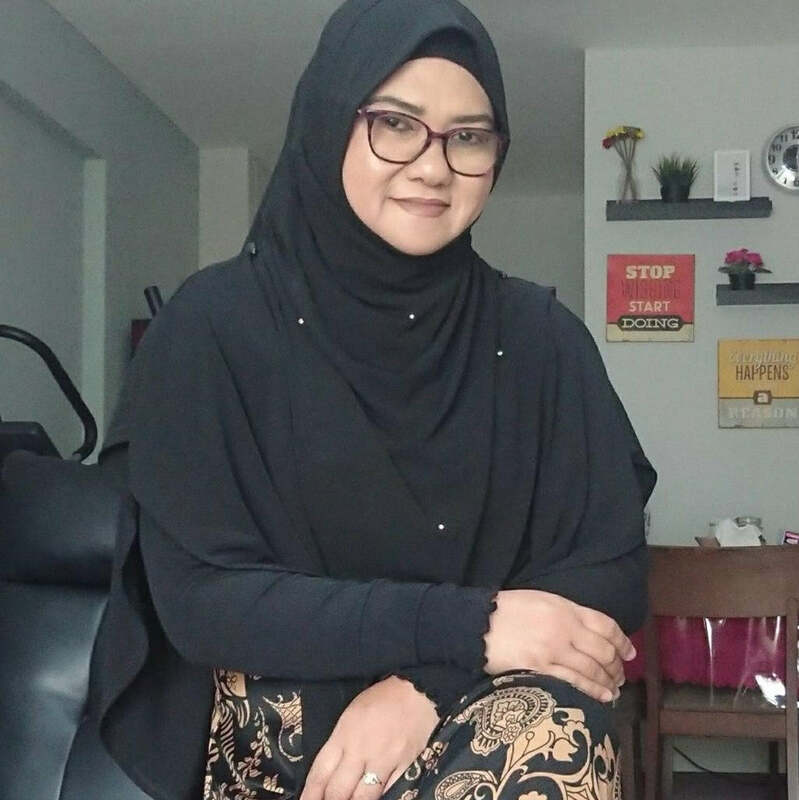 Saya suka baju abaya dari Bimla kerana ia memenuhi cita rasa saya..Baju nyer cantik, kelihatan moden dan selesa...terimkaseh Bimla ..saya pasti datang lagi.